Stir up some Vampire Vomit! 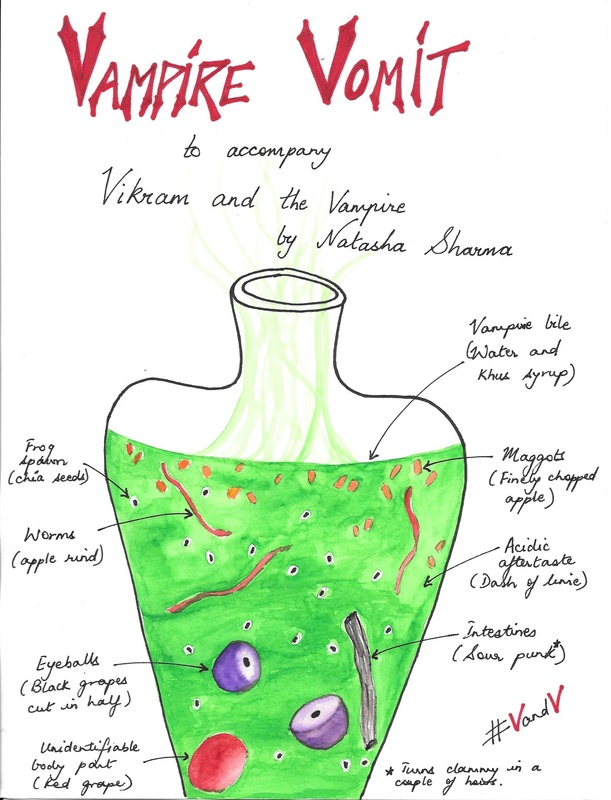 Best served chilled and fresh with an accompaniment of Vikram and the Vampire. I’d love to hear your comments and receive pictures of your take on this classic recipe.